It is the meeting of a man and a woman and their common decision to live together and have children that a new family unit is born. Over the years, this brand new family will grow, evolve and go through crises that will periodically jeopardise its cohesion. Divorce, family quarrels, difficulties with one of the members are the main threatening pitfalls. For most people, family is a solid value, a safe haven, but while dreaming of a loving, united and warm family, many of them experience tension, strife and much frustration. There is a vast difference between the dream and reality, between the soothing clichés conveyed by advertisers and the everyday and ordinary life of homes. In our third millennium, the evolution of the lives of families is oriented resolutely towards a requirement of respect and quality of communication. People are less and less forgiving of gaffes and mistakes. Family circles shrink and sorting is done, primarily by affinity. It is the quality of the relationship between the husband and his wife, between the parents and the child that will ensure the cohesion of the family group. 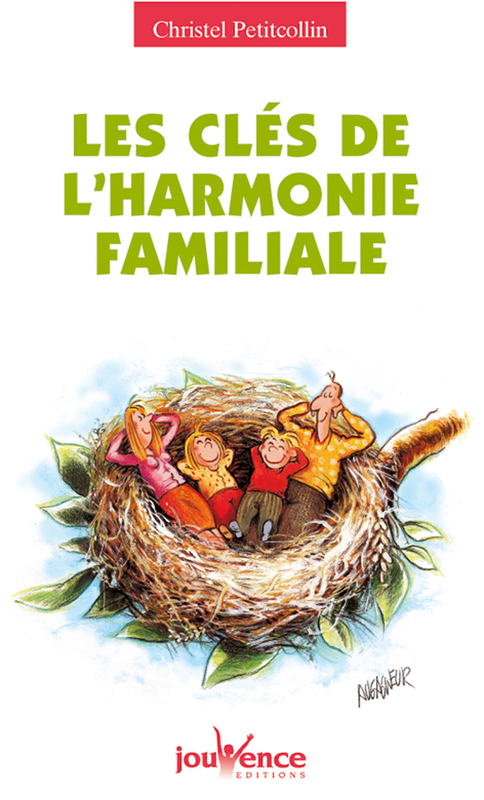 This book invites you to discover the natural cycles of family life and offers you targeted keys to go through the natural stages of its evolution.